Starting a business can be overwhelming. The hours get long and there's no overtime, either. Whether your running a restaurant or a publishing business, you have to think long term. How can you build a business that is sustainable over the years? How can you balance business and life so your family doesn’t get resentful, but gets closer – and has more fun? 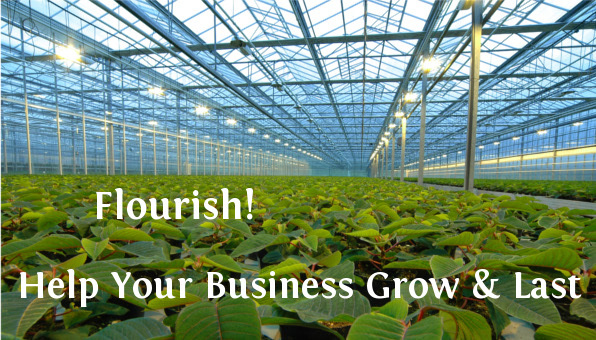 In the third course in the Family Business Greenhouse series, we'll be talking about forecasting, marketing and business expansion - while keeping your family first! Join Philip & Carroll Sue Priddy for five LIVE INTERACTIVE sessions that are funny, real-life, and practical! We'll be getting set up for the long haul: identifying points of growth and points of opportunity, learning how to forecast and market, and setting goals to achieve balance. Register for this fantastic training course for only $65!